When you sit down to play Super Smash Bros. on the Wii U starting next month, you'll have a bevy of control options. Following the special Direct presentation that Nintendo held for the game yesterday, the company finalized the official list of input options for Super Smash Bros.. That list runs as follows. There's a control profile for almost every type of gamer out there. 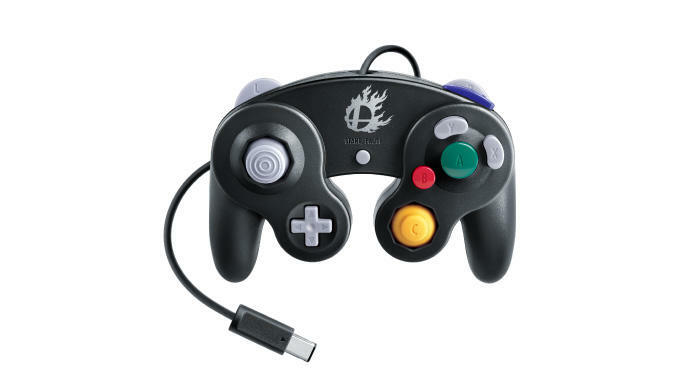 Now, if someone can figure out how to get a Nintendo 64 controller working with the new GameCube controller adapter, we'll have virtually every single Smash control method working for the Wii U version. Which controller will you use? Personally, I'll rock both the GameCube controller and the Wii U's Pro Controller. Super Smash Bros. will launch for the Wii U on Nov. 21, 2014. We'll have more on the game as it comes.